Eleanor Catton has become the youngest writer to win the Man Booker Prize, with the longest novel to triumph in the award. 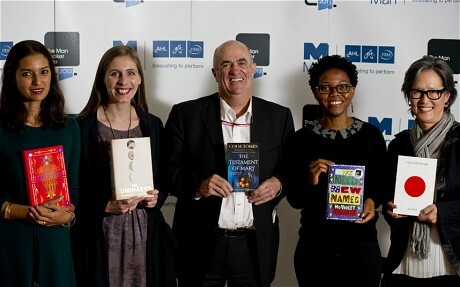 Catton, 28, beat competition from Colm Tóibín, NoViolet Bulawayo, Jhumpa Lahiri, Ruth Ozeki and the favourite, Jim Crace, to be awarded the £50,000 prize by the Duchess of Cornwall at a ceremony in Guildhall in London. 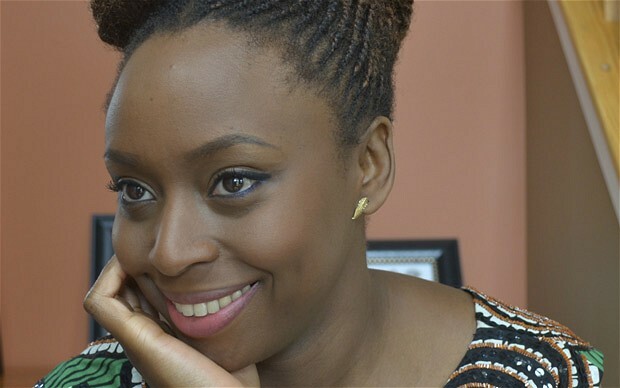 The author began The Luminaries, her second novel, aged 25, and has eclipsed the previous youngest recipient of the award, Ben Okri, who won aged 32 in 1991. 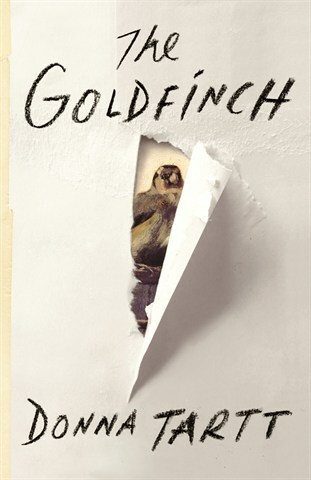 When South African-raised, Toronto-based writer Kenneth Bonert first tackled fiction, he experimented with many different styles, including fantastical, allegorical short stories in the style of Kafka. Bonert’s instincts have paid off. On Wednesday, his ambitious debut novel, “The Lion Seeker” — about a young Jewish man who immigrates to Johannesburg from a small village in Lithuania before the Second World War — made the short list for a $25,000 Governor General’s Literary Award. The Johannesburg-bred Bonert says the novel is partly inspired by the stories his Jewish grandmother used to tell him in Yiddish of her childhood village in Lithuania.